Angela Russo is an artist that loves painting figurative work, portraiture, animals and cityscapes. Her aim is to create paintings that uplift and inspire. 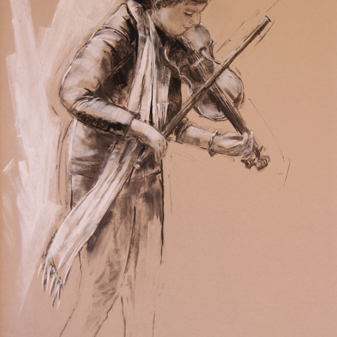 She hopes that the viewer can be drawn into that space where one can connect and feel the emotion, evoke a happy memory or even hear the music. 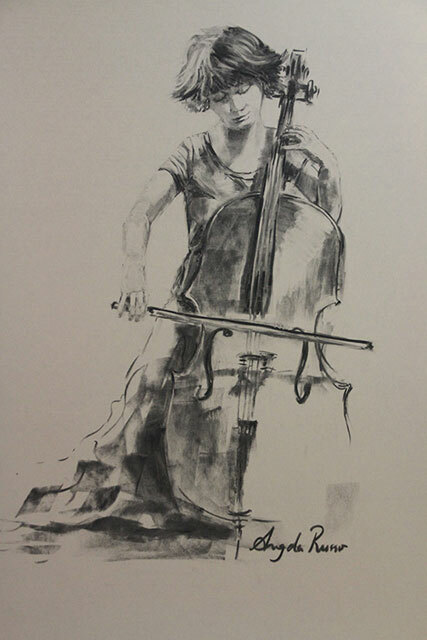 Angela’s favourite medium is pastel and she also loves drawing in charcoal. 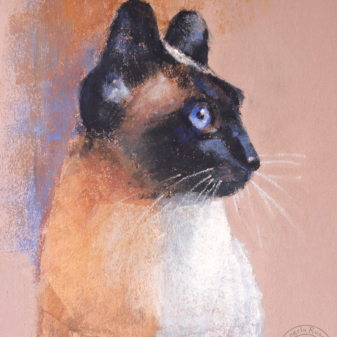 Angela believes that pastel bridges the gap between painting and drawing. She has been the recipient of a number of awards and has completed many commissions. She has had tuition with Jacqueline Long, Rosemary Todman Parrant, Agata Lelek and Catherine Hamilton. She is a member of The Pastel Society of Victoria, Australia and The Peninsula Arts Society.